We would like to congratulate long time studio family members Willie Nelson and his producer, Buddy Cannon, on their recent Grammy Award for Best Traditional Pop Vocal Album. 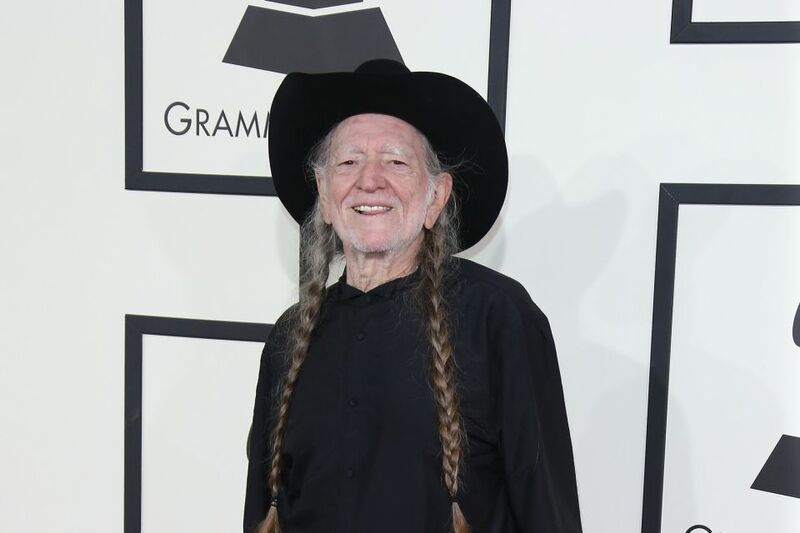 The award was won for Willie’s album Summertime: Willie Nelson Sings Gershwin. Many of the overdubs for this project were done in our A & B rooms.